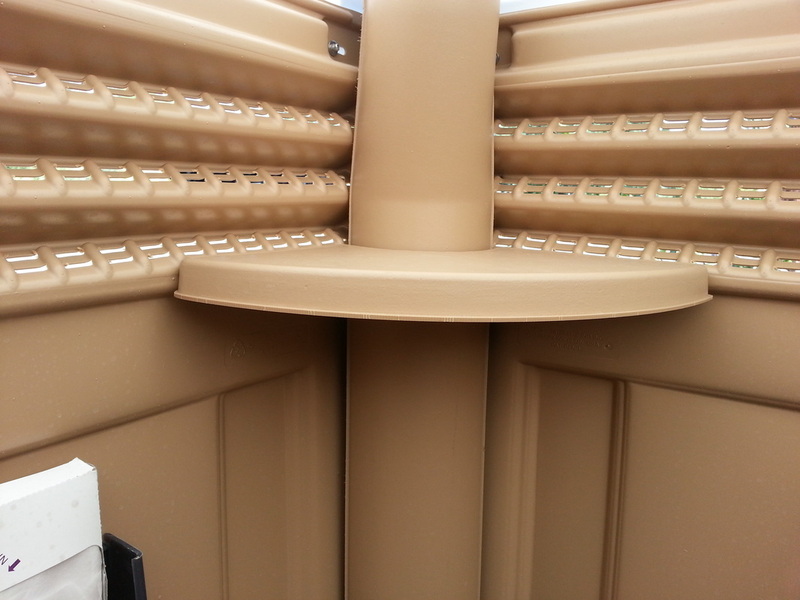 We at Rent A John (707) 521-0787 has the right portable toilet for your needs in and around the Petaluma/Penngrove area. 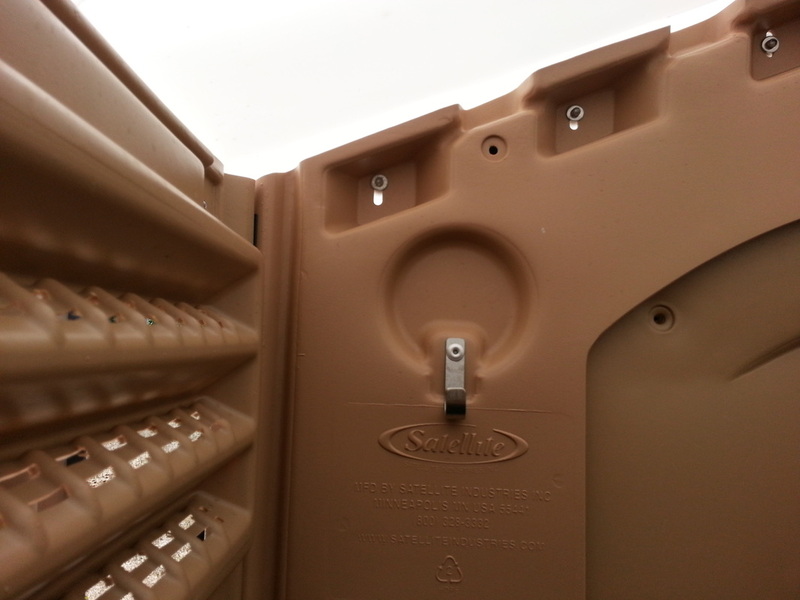 From Cloverdale to Sausalito, if you have a jobsite that needs portable toilets, we've got you covered. 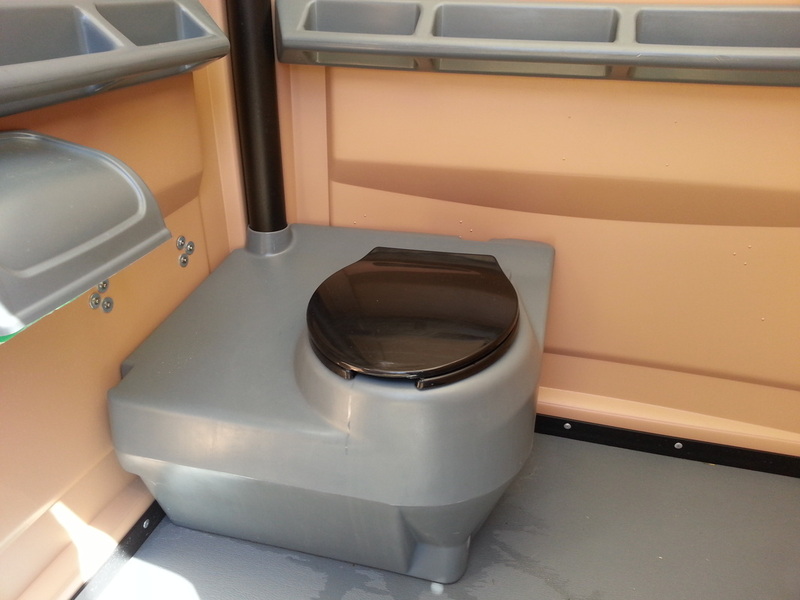 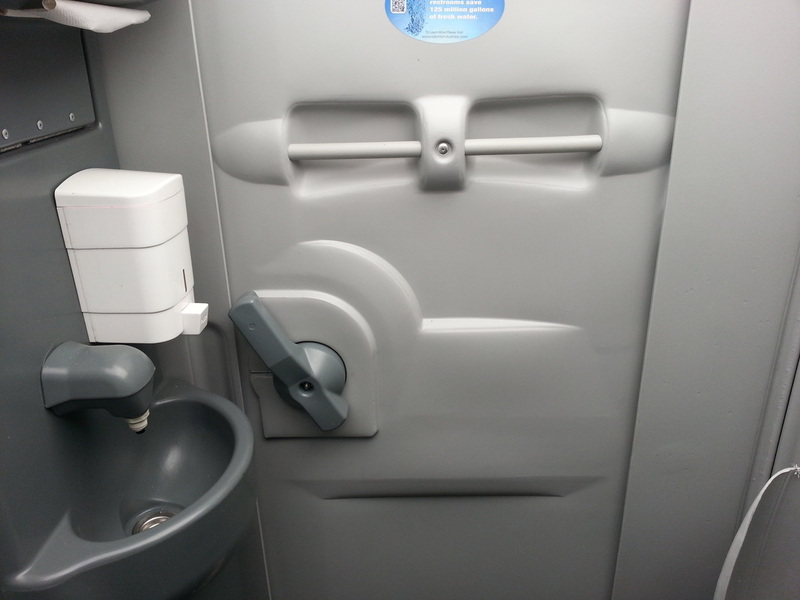 Our porta potties are well maintained with our state of the art service trucks which include the latest in portable toilet cleaning technology. 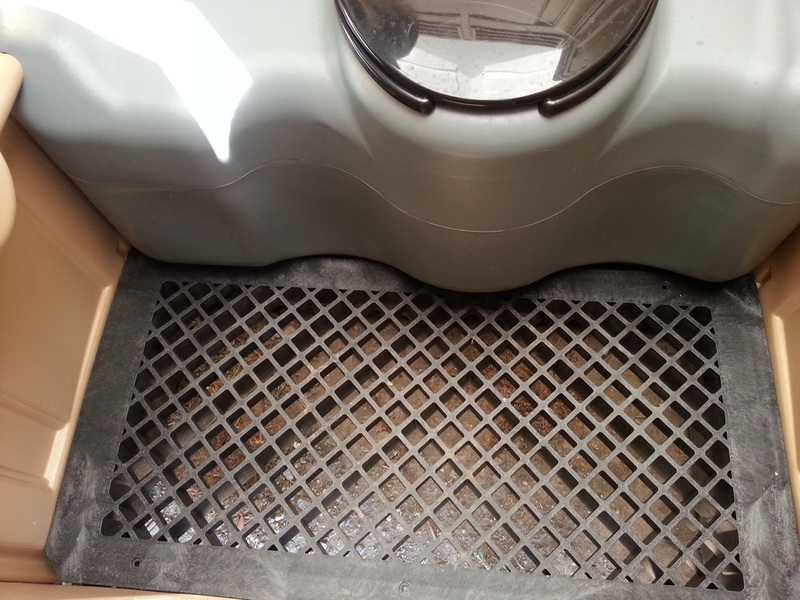 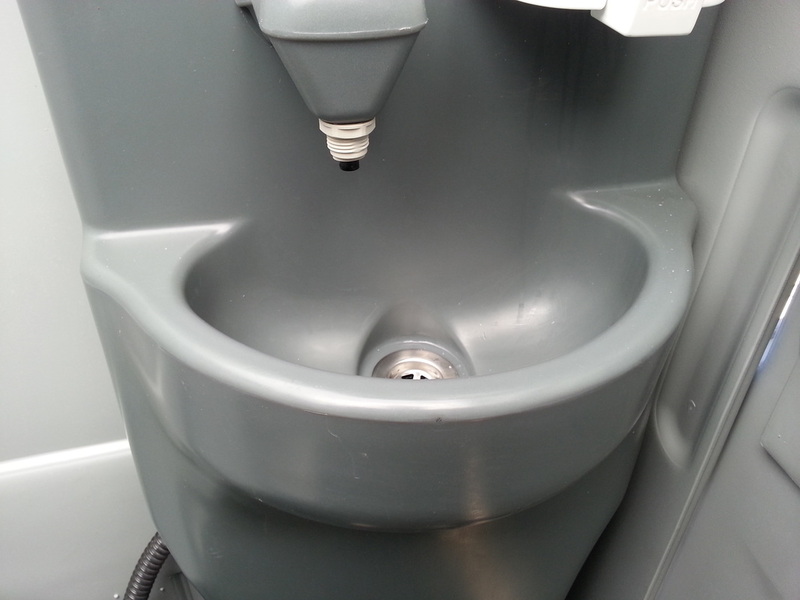 Long gone are the days when your portable toilet was scrubbed by a bucket and brush, we use pressure washers to make sure your portable toilet is as clean as when we dropped it off. 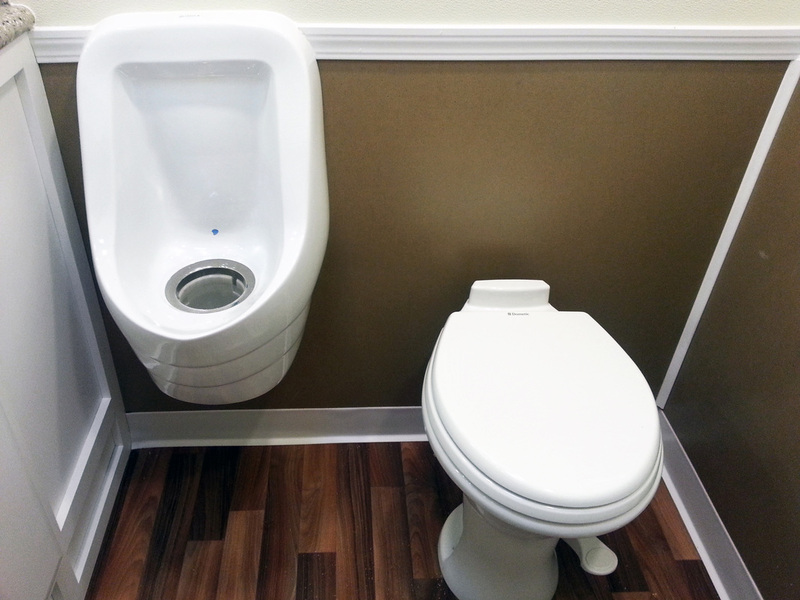 Rent A John is a local company serving the Petaluma/Penngrove community for over 20 years. 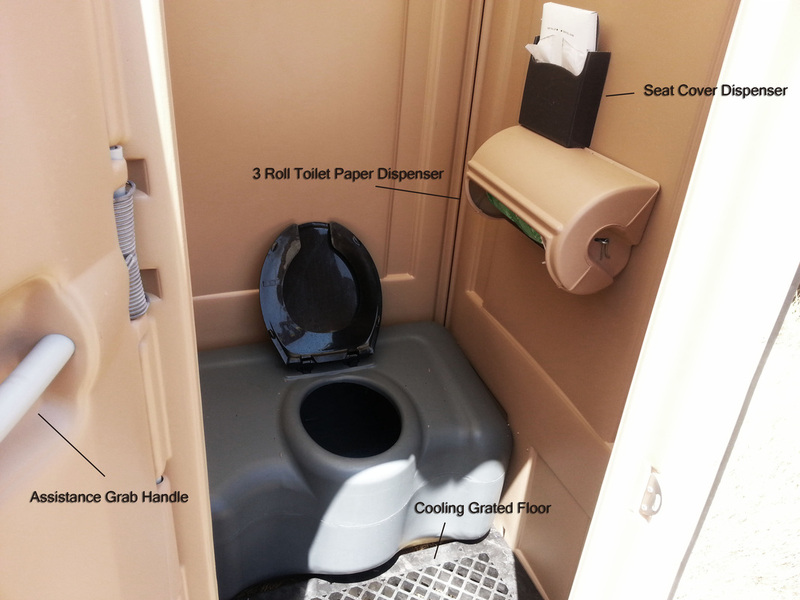 So for whatever your using a portable toilet, for wedding, construction site, farm, ranch, event, birthday party we've seen it all and know what to do. 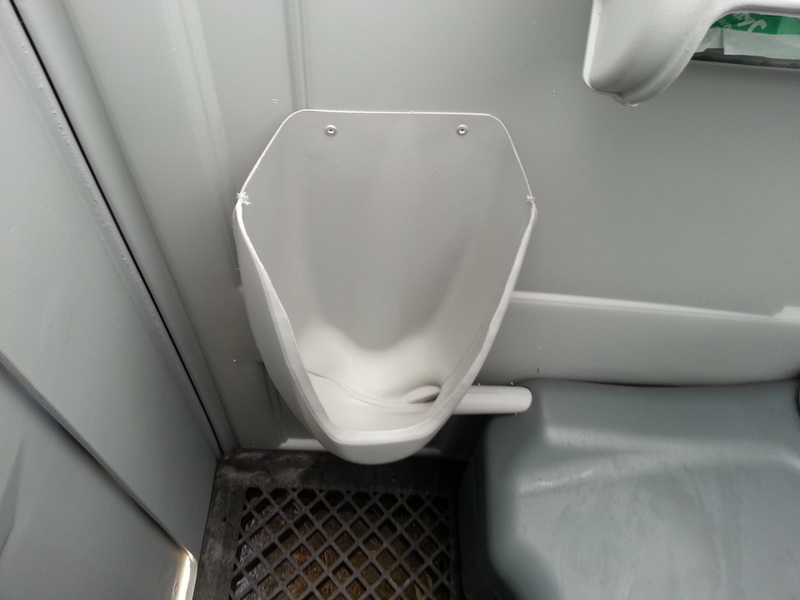 Our portable toilets are hassle free we drop them off and supply everything needed to make them work, we drop them off and you use them as needed, it's that simple. 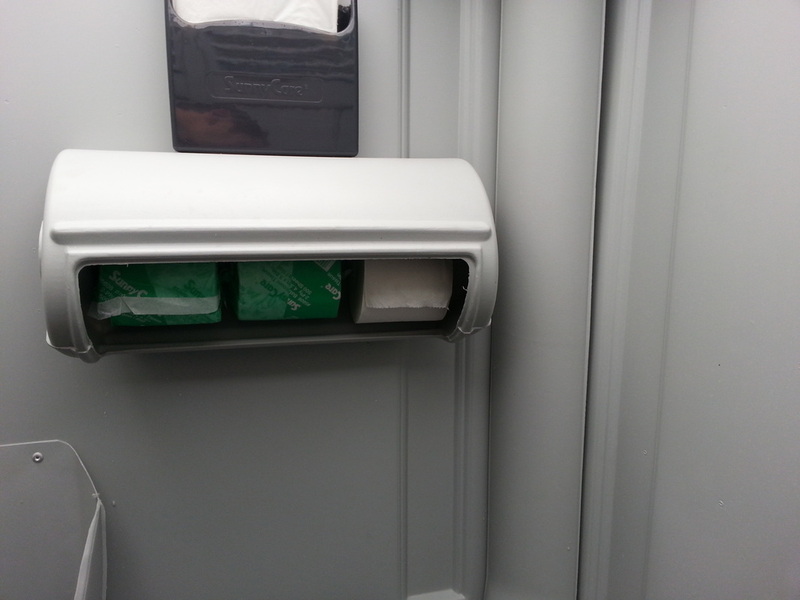 Rent A John now rents VIP/Luxury flushing restroom trailers in Petaluma. 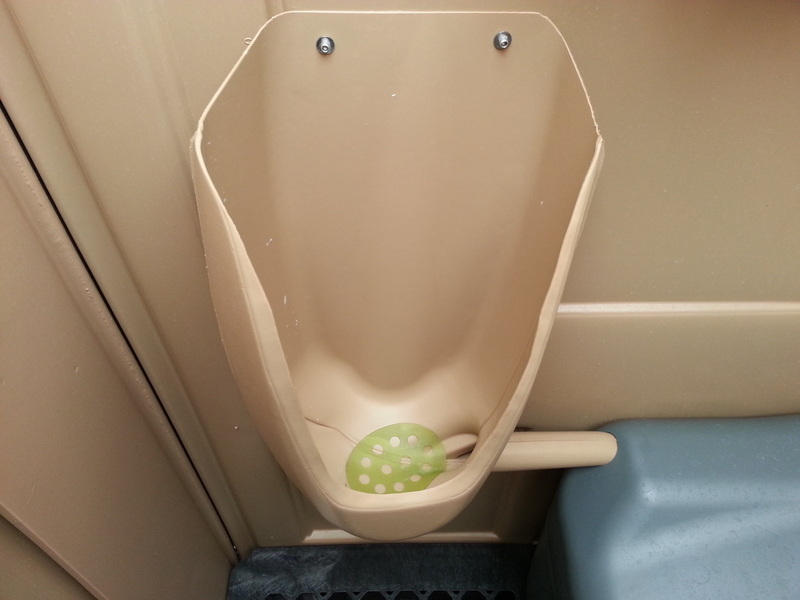 Our restroom trailers are guaranteed to add a bit of class and luxury to your wedding or event. 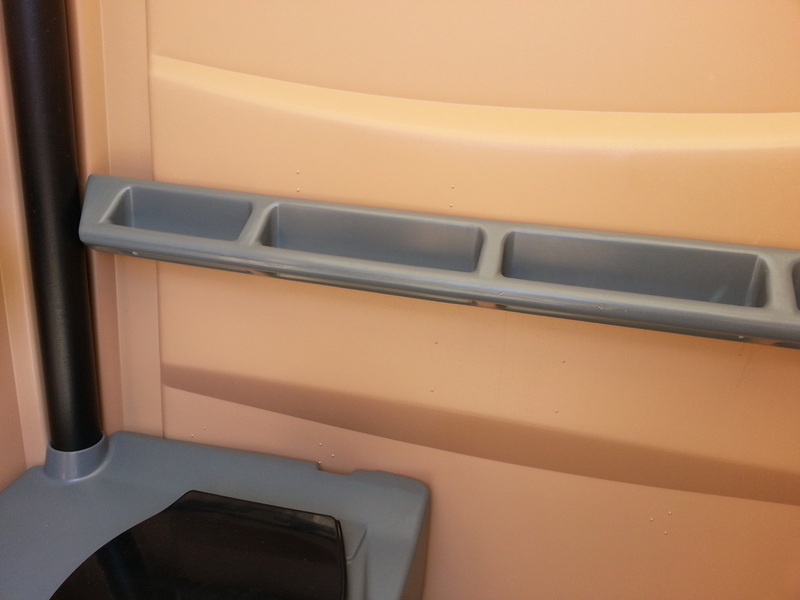 Each restroom trailer has 2 stalls, one male and one female and are as nice as the bathrooms in a typical Petaluma home. 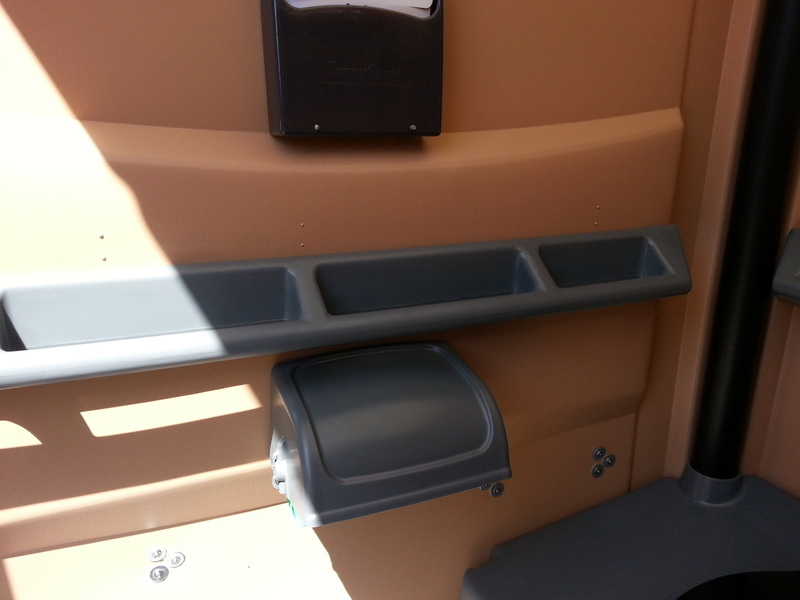 Our VIP+ restroom trailer is 30% larger than a standard VIP and has extra capacity as well. 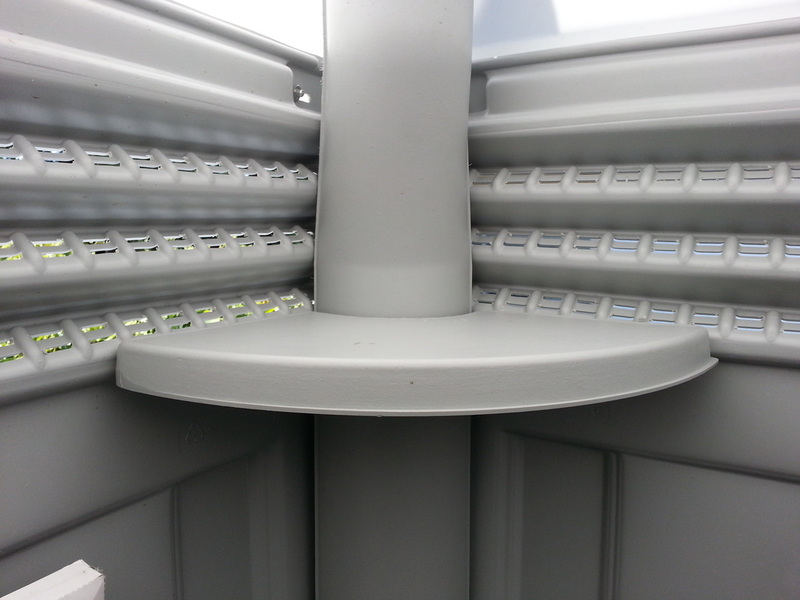 Our LUX has everything the VIP+ has but is larger still with 50% more capacity and climate control. 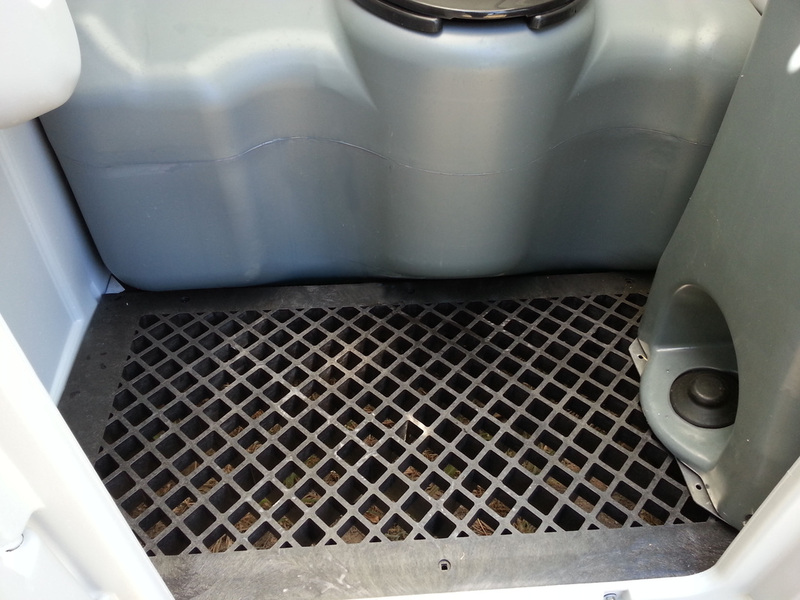 Each restroom trailer is as hassle free as it gets, we drop them off ready to go with water, paper products, chemicals etc, you simply tell us where to put it and use it when you need too. 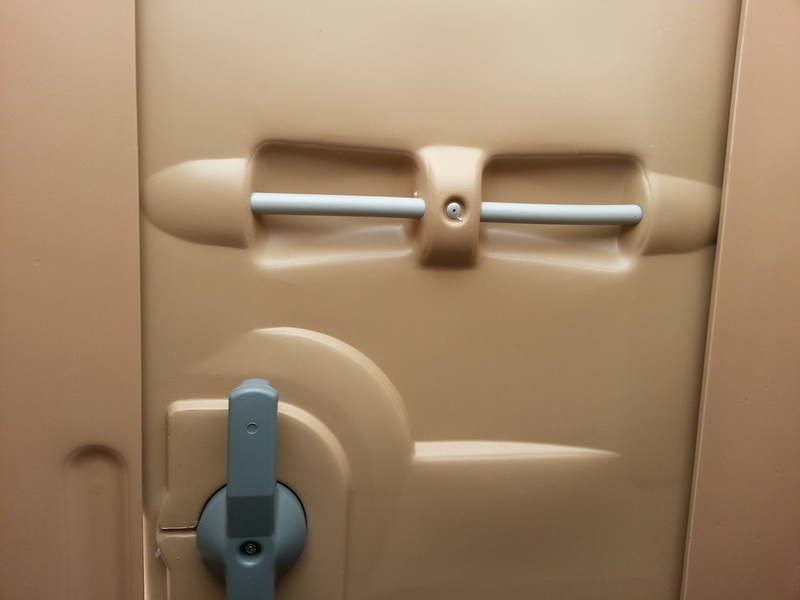 Best of all our restroom trailers are brand new and we even can price match our competitors so you get not only the newest best restroom trailers around but at a great value too.